My personal residence cost basis is higher than the expected sale price. Is there a way to get a tax benefit from a loss on this property? I wish I had better news for you. 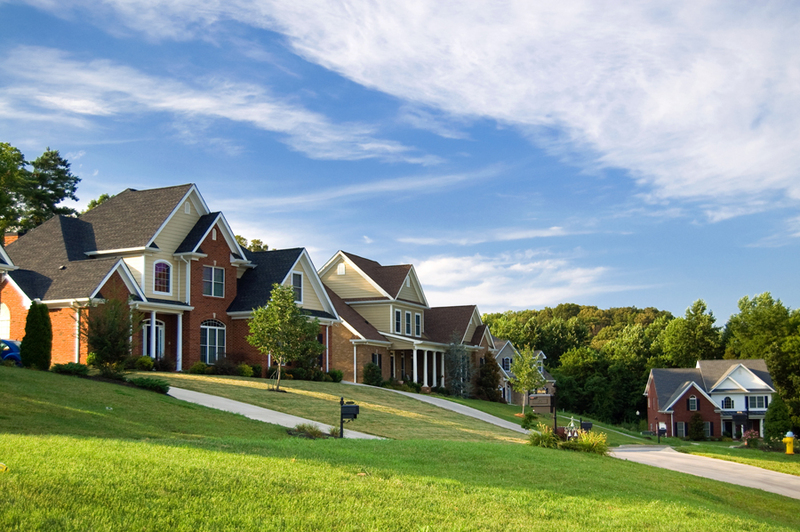 As a general rule, losses from the sale of your personal residence are nondeductible. This “theme” can be found throughout the tax code − if the item (your personal home, in this case) is not for business or investment use, then the resulting loss is considered personal and, therefore, not deductible. Another good example of this is the sale of a personal use vehicle. Ninety nine percent of the time we take a loss on the sale, and it is not deductible. Archives > Can I Claim a Loss on the Sale of My Home?